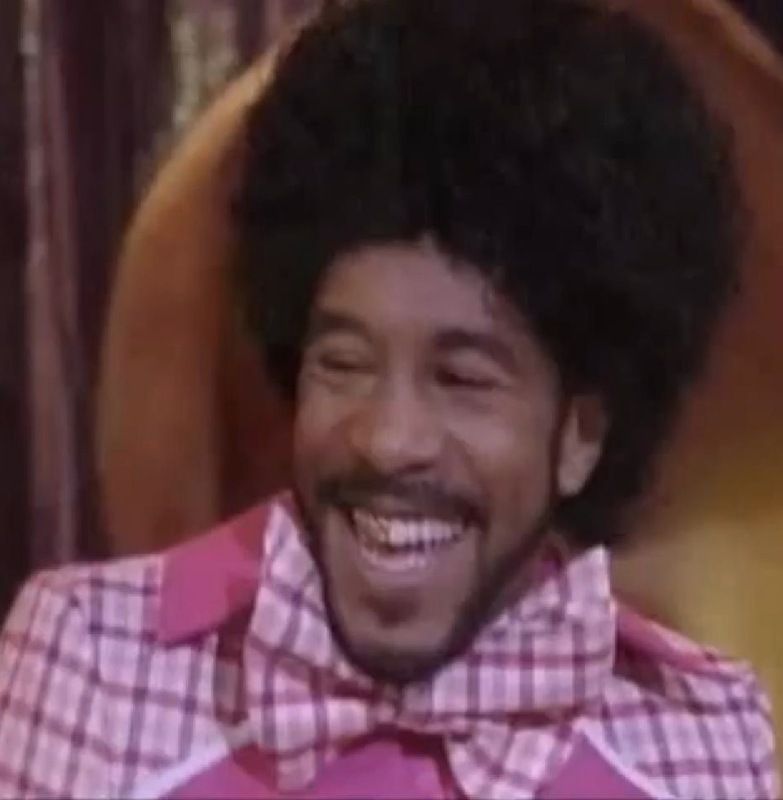 Danny John Jules created the role of ‘Cat’ for the sci-fi TV series ‘RED DWARF‘ and has so far starred in most of the series – including the 3 part 2009 Special “Back to Earth” for the Dave channel which produced record viewing figures. Danny also had a UK hit single (as ‘The Cat’) with Tongue Tied, a song from the second series. 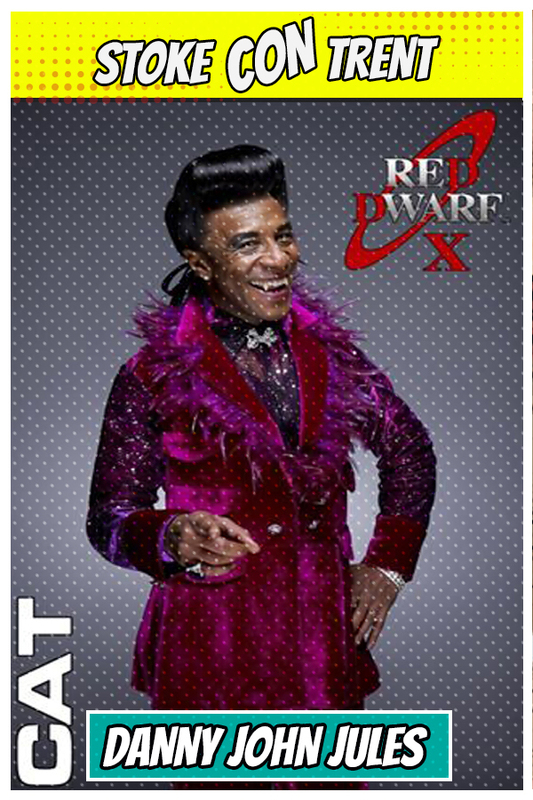 Red Dwarf VI shared the 1994 Emmy for Best Television Comedy and was voted the Best BBC Sitcom at the British Comedy Awards. He also created the role of ‘Barrington’ in the BBC Television children’s show, ‘MAID MARIAN AND HER MERRY MEN’. Other credits include ‘Lord Brittas’ in Lifetime TV’s ‘RUNAWAY BAY’, ‘Captain Electric’ in ‘SPATZ’ for Thames TV and ‘Andy Brown’ in the tenth anniversary special edition of ‘THE BILL’. Other television includes ‘Byron Lucifer’ in the revival of the cult children’s TV series ‘THE TOMORROW PEOPLE’ and ‘Eddie Hair’ in BBC TV’s ‘THE DEMON HEADMASTER’. 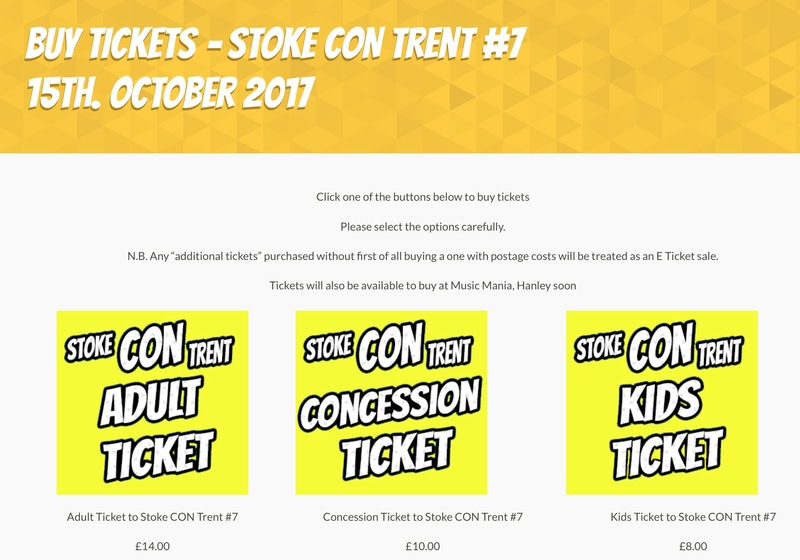 Come to Stoke CON Trent #7 on October 15th 2017 at The King’s Hall in Stoke and Meet Danny John Jules.